Classic styling and high performance add up to an outstanding sport watch for your land or sea adventures. 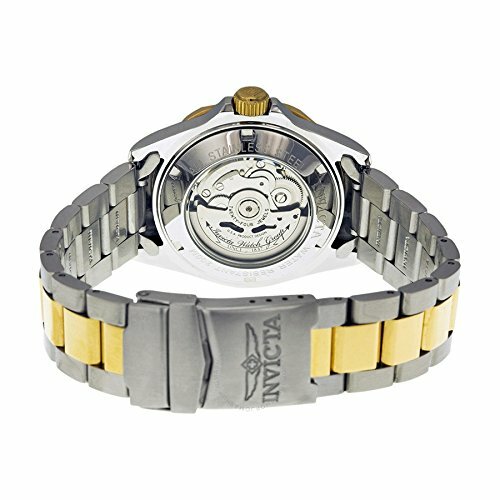 This two-tone automatic watch, from Invicta's Pro Diver series, places a large round stainless steel case on a robust steel bracelet with gold-plated center links. 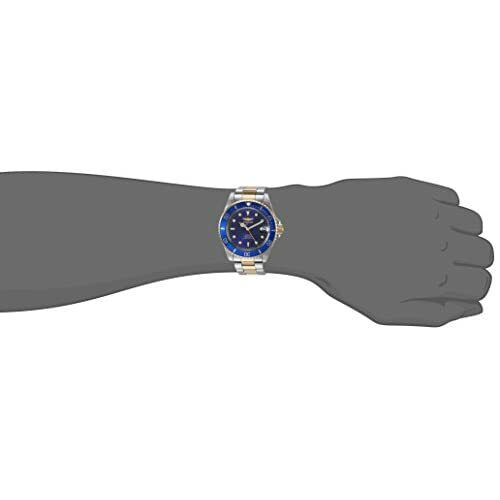 The electric blue dial is designed for quick and easy read-off, even in low light conditions. 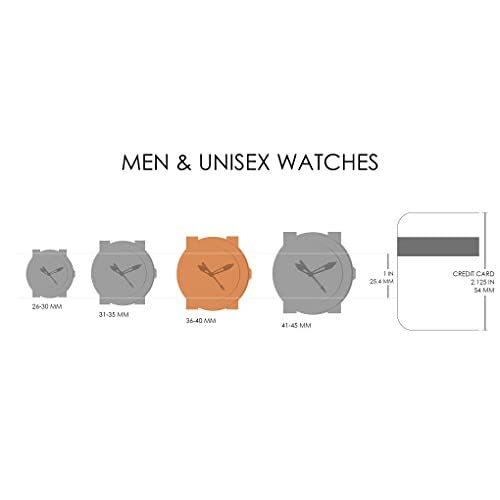 It offers three-hand function with luminous hands and markers and a magnified date display at the three o'clock position. The detailed hands, in Mercedes, sword, and breguet-style logo shapes, add a note of distinction. 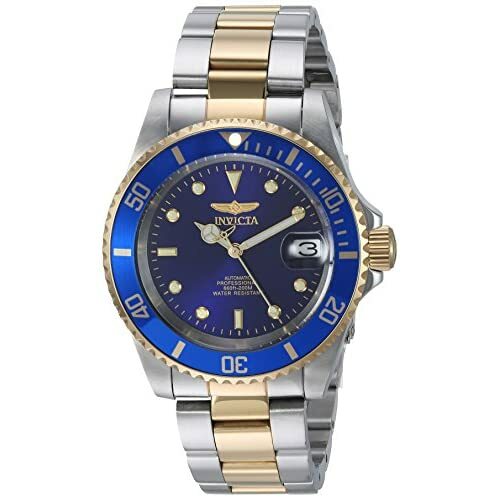 The dial is capped with a resilient mineral crystal and framed by a blue unidirectional rotating steel bezel with goldtone markings and coin edge detailing. 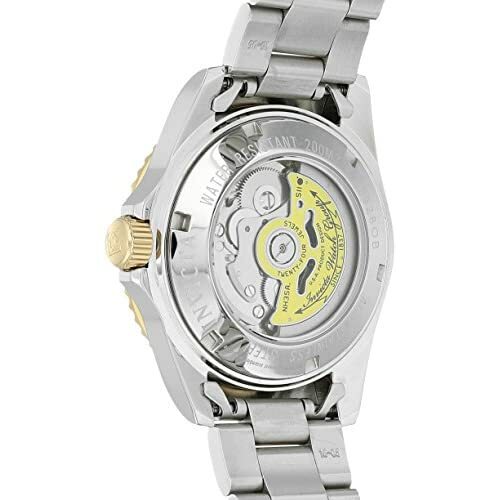 This watch is driven by a Japanese automatic movement, which is visible through the see-through skeleton case back. 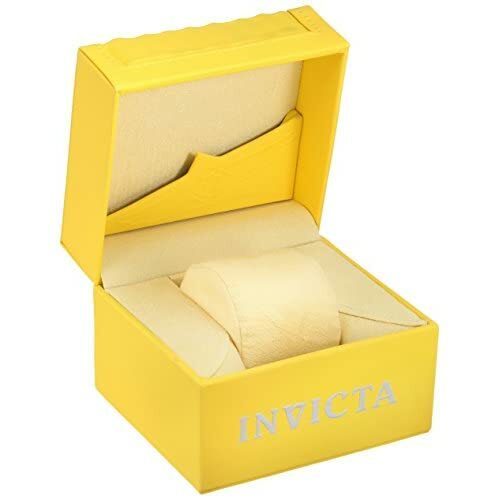 It is rated water resistant to a full 200 meters.